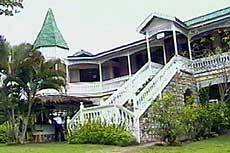 Perfumes and special tastes from Parma, Italy, in Jamaica, one of the Antilles of the West Indies. 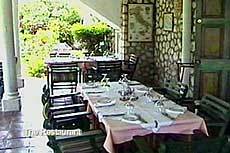 Near to Ocho Rios, at Harmony Hall, there is a famous Italian restaurant which is called Toscanini form the name of an Italian musician. 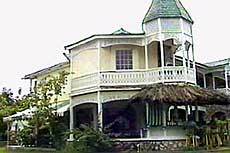 The owners are Mirella Ricci and Pierluigi Ricci, the chef which in 1999 was winning the prize as best new chef in Jamaica. 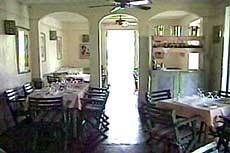 Toscanini restaurant is located in an ancient beautiful colonial villa which was into a wide pimento plantation. 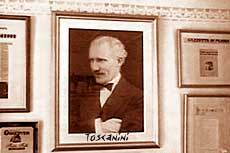 Among its habitual customers Toscanini has famous politicians, musicians, intellectuals and spot men.  Most of its guests are Americans, Canadians, Japanese, British. 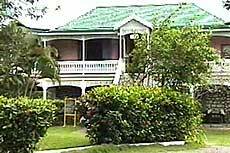 Toscanini has a great reputation and he has been mentioned by The Jamaica Observer, national newspaper with pictures and specials after winning the Award for the best quality service. Extremely tasty all the vegetarian dishes prepared with bio-organic vegetables following the strong vegetarian Jamaican culture. It is a daily commitment to get natural first quality products and it is so well appreciated from its guests that some of them are coming form Kingston just to have the pleasure to lunch at Toscanini.